Like all mint plants, chocolate mint is a rapid-growing herb that requires minimal care. 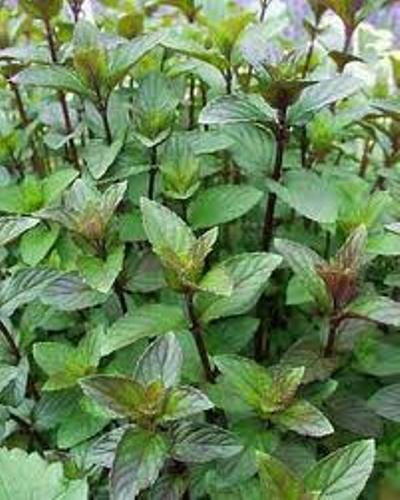 Plant chocolate mint on your patio or in your herb garden and enjoy the enticing chocolate mint aroma every time you walk by. Snip a few leaves to sprinkle over fresh strawberries, or brew a cup of chocolate mint tea.